A journey of a thousand miles begins with a single step. In January this year, over 200 hundred participants in the inaugural Prudential Young Trailblazers Competition started their journey of Innovation and Entrepreneurship. It was a journey that was filled with excitement (or trepidation) – our young Trailblazers faced numerous challenges that they were not familiar with which were exacerbated by strict deadlines. Nonetheless, everyone came out better. The Preliminary Round judges had a difficult time narrowing down the finalists. At the end of it all, 10 teams from the Secondary Category and 5 from the Tertiary categories emerged at the finalists, to pitch their business solutions to our high profile Judges. Fast forward to 7th July 2018, when the Finalists pitched their business solutions to the Judges. It was daunting to present the team’s business ideas and solutions to a panel of judges that made up of 2 Chief Innovation Officers (CIOs) who, among other things, are subject matter experts when it comes to business innovations. The two Chief Innovation Officers were Mr Paul Wilson, the CIO for Prudential and Mr Matthias Yeo from Fund Singapore, who until recently, was also the Chief Technology Officer for Symantec. The panel was completed by Mr Bernie Trudel, who was the Chief Technology Officer for CISCO Systems not too long ago, but currently an authority in Cloud Computing and identifying new technologies; Mr Benjamin Ng, a successful entrepreneur and businessman who have over the years, identified and brought new innovations to the market; and lastly, Mr Fred Then, the serial entrepreneur, entrepreneur-coach extraordinaire who had coached our Trailblazers at different junctions of their Trailblazers’ journey. According to the judges, they were overwhelmed by some of the pitch. They were expecting boring, read-from-script presentations but instead they were pleasantly surprised by the powerful story-telling and visual feast from the teams. 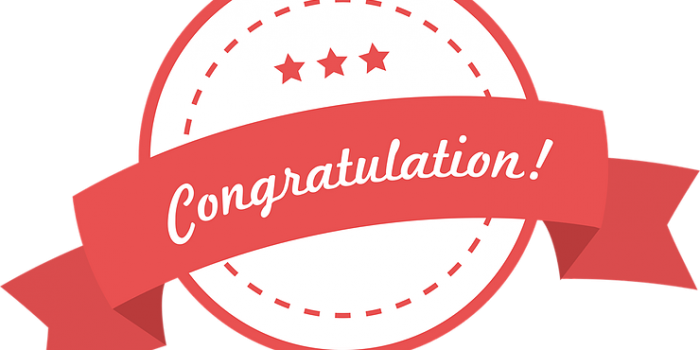 In the words of one of the judges, it was the numerous “…in your face…” pitch that made their judging entirely exciting and challenging (when they had to decide the winner). The 2018 finalists had certainly set a high bar for the future Trailblazers. 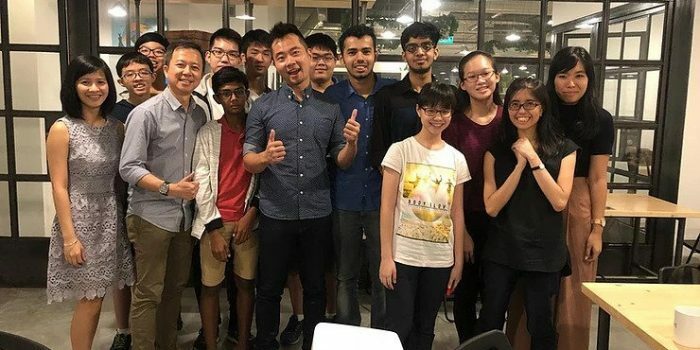 The glorious final was completed by the candid and insightful sharing of what it means to be a successful entrepreneur by the Guest of Honour, Mr Teo Ser Luck. Mr Teo shared his entrepreneurial journey after leaving his role and post in the Government. Amongst his inspiring sharing was the lesson that for a business to be successful, the product or service must sell itself, and not simply because of the personality or name of the person doing the business. The Trailblazing journey of the thousand miles will not end with the 2018 Prudential Young Trailblazers Finals. As declared by Mr Elmer Lau, CEO of Acorn Training, Co-Organiser of the Young Trailblazers Competition, the 2018 Trailblazers participants will automatically be part of the Young Trailblazers Alumni. 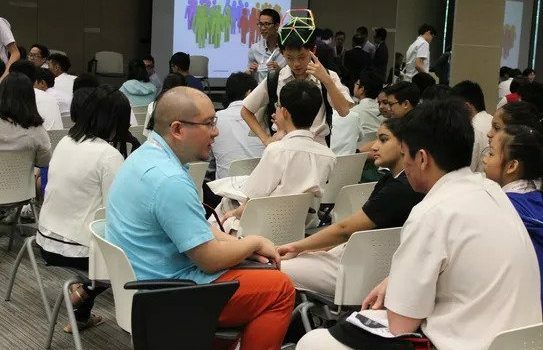 By being part of this inclusive community, the Alumni will continue to enjoy access to industry mentors and coaches, and exclusive workshops and seminars on Innovation and Entrepreneurship. All these are part of the Young Trailblazers’ Vision to provide our youth with the opportunities to excel Beyond Academics. Kudos to all the Young Trailblazers. Not forgetting the mentors and coaches and all the administrative support. 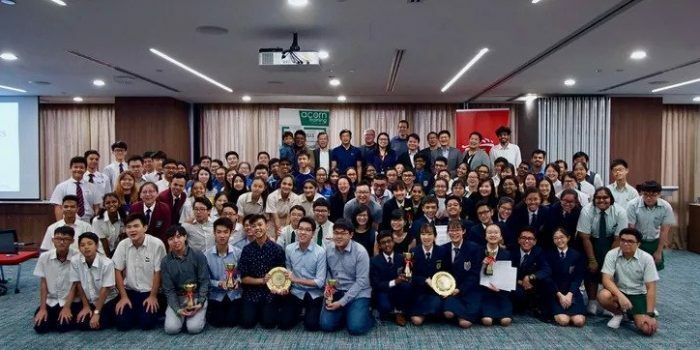 And most importantly, to our Lead Collaborator, Prudential Assurance Company Singapore, for their overwhelming support, generosity and belief in the Young Trailblazers Movement.